On today’s show my friend Allen comes by and we talk about what it truly means to be ‘crazy in love’. 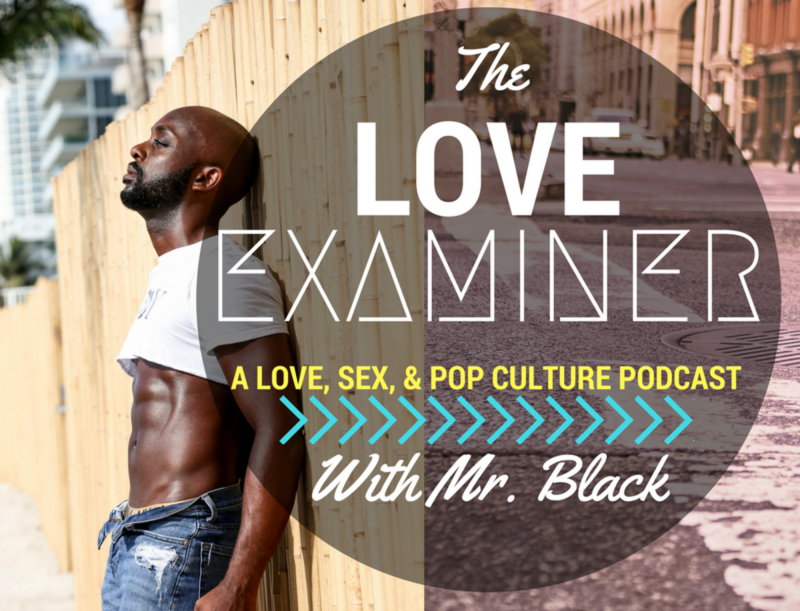 We also talk about what questions you should avoid asking a new boo, & we answer our listener’s ‘Ask Mr. Black’ question! !